Ready to win some amazing skin care products? We will be selecting one lucky winner for our “Getting Skin Ready” skin care giveaway! 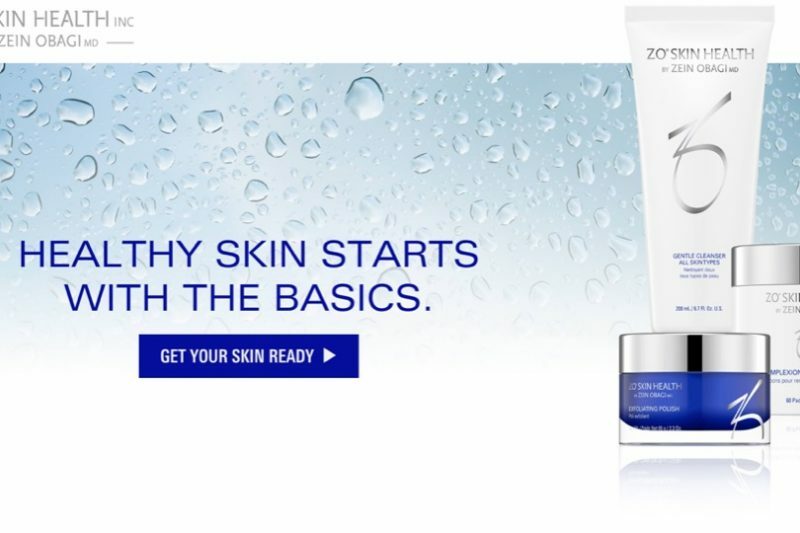 The ZO Skin Health products in this collection are valued at over $100. What is included in the skin care giveaway? This skin care collection includes a cleanser, exfoliating polish and complexion renewal pads by ZO Skin Health. Collectively, these products work at bringing your skin back to its most healthy, balanced state for a radiant glow and clear complexion. How do I enter to win the skin care giveaway? 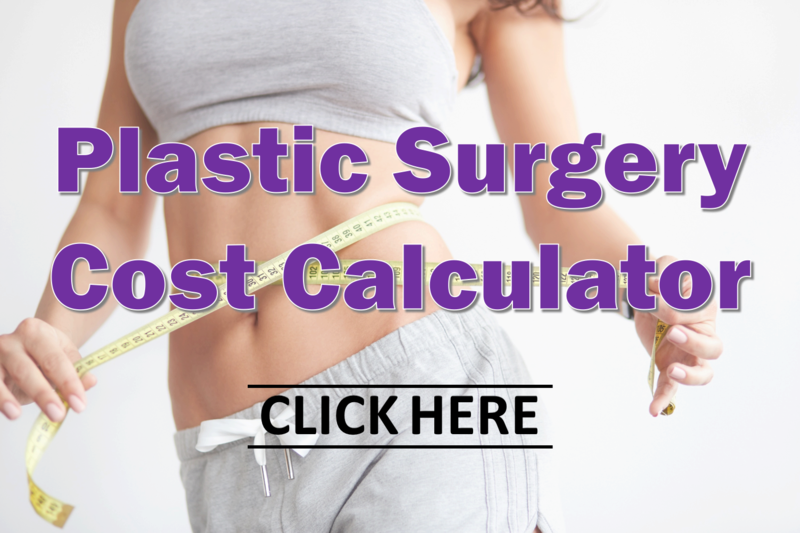 Between now and Wednesday May 2nd at 11:59pm, click to visit our Plastic Surgery Recovery Calculator, a fantastic resource for estimating recovery time from popular plastic surgery procedures. On that page, fill out the “Schedule a Consultation” form with your Name and Email Address (so we can contact the lucky winner), and in the Message field enter GSR. That’s it. Once you submit the form, you will be entered to win the skin care giveaway. We will select the lucky winner on Friday, May 4th. Good luck to you all! Interested in learning more about skin care? Schedule a consultation today!